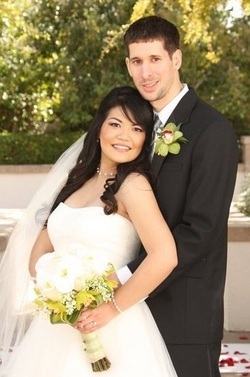 We got married on March 5th, 2011 in Las Vegas! The ceremony and reception took place in Emerald @ Queensridge. It was by far the most amazing day of our lives. Enjoy the site and feel free to ask any questions!